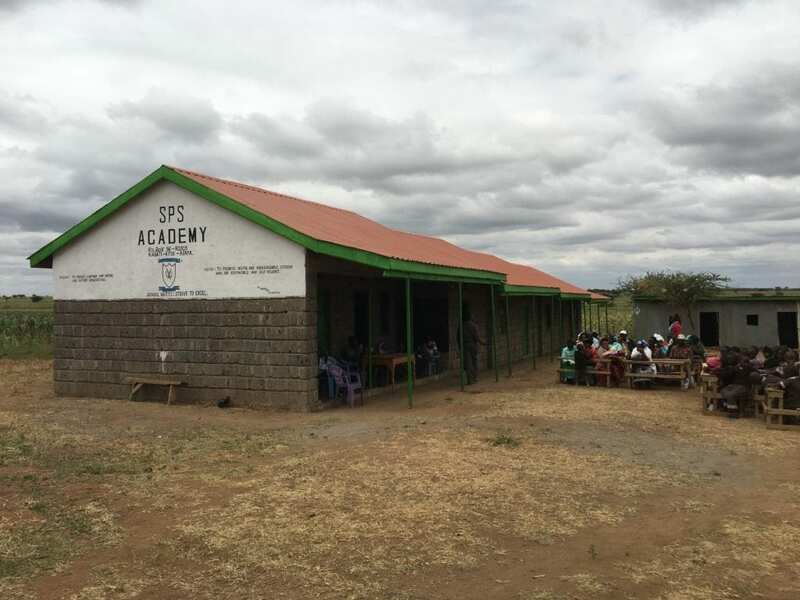 Through the kind, generous and totally awe-inspiring donations from SPS Commerce employees and their customers, Elimisha Children’s Project is thrilled to announce completion of its first project, building a school in Kenya. 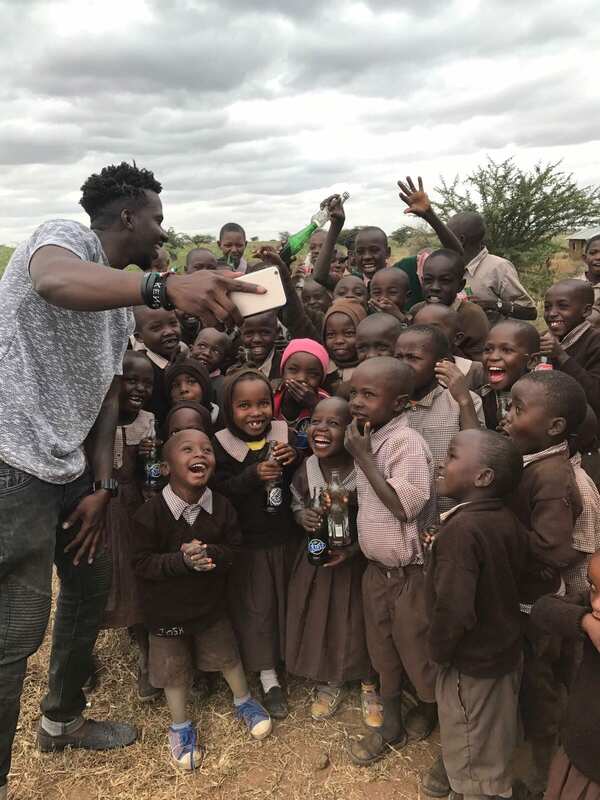 In 2013, if you were to drive the rigorous, pothole-infested road that leads to the remote village of Kitui, (about 2.5 hours outside of Nairobi) you’d find a very ramshackle school made out of tin and wood that’s suppose to support hundreds of students. 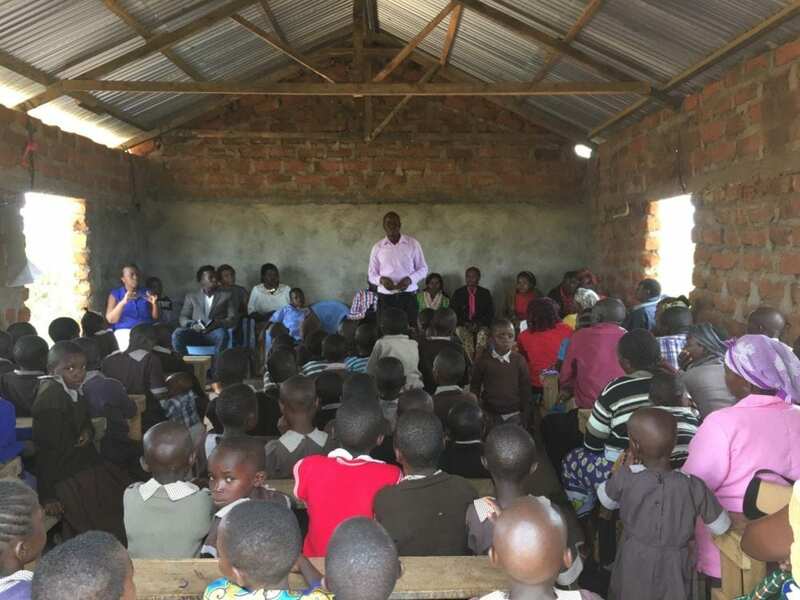 For starters, imagine learning in this overcrowded school (pictured below) during one of the many long, hot African days – it’s just not conducive to learning. Since that first journey to Kitui, Peter and the rest of the Elimisha team had a vision to build a completely new school that would provide a comfortable, engaging and safe place to learn for all students. In 2015, Elimisha was chosen as one of the charities supported by the SPS Charity Auction. Elimisha ended up raising just over $5,000 and immediately started building a school. But after just a month of construction, funding ran out and only a foundation remained. Though the school is complete, there’s still much more to do. Elimisha is actively seeking help to hire qualified teachers, cover operational costs, and install clean drinking water. A special thanks to all SPS Commerce staff and customers who took time out of their day to make a difference in the life of others. If you’re interested in donating to the school, participating in fundraising events, learning more or volunteering, visit the Elimisha website.